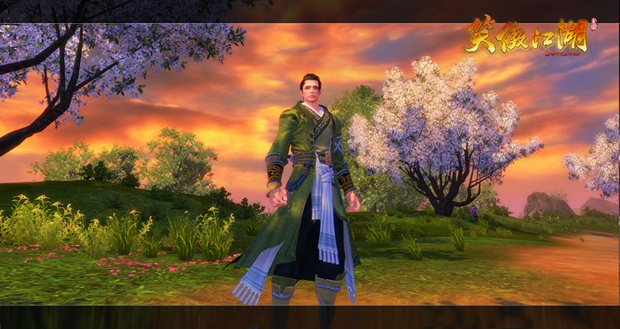 For our regular viewers that caught JamesBl0nde and DizzyPW’s Most Anticipated Games of 2013, you may have learned of a distant gem we had our sights on since its extraordinarily early appearance at E3 2010, Swordsman Online. Well the long wait is finally over, at least for those that know Chinese, as the open beta is now going strong (and without IP block!). Recent in-house developed titles by Perfect World have shown remarkable speed in localization so our prediction of a fourth quarter 2013 English beta may be spot on the mark. But for now be sure to check out the Youtube video maker Yuusha Exa for a look at the early gameplay, character customization, and preview of advanced martial arts. While animations are still lacking on a lot of NPCs, it can’t be denied the cutscenes and skill animations are top notch. Thankfully calling out a game for only drawing in DC fans is a lot less niche than one might suspect.